Schneller is the world’s largest supplier of interior laminates for commercial airlines. With more than 50 years in the industry, Schneller has grown to serve virtually all of the world’s major aircraft manufacturers, airlines, and rail car manufacturers with cutting-edge design, technology, and flexible manufacturing. In response to growing customer needs for interiors that are more attractive, comfortable, and compliant with safety regulations, Schneller has developed a world-class portfolio of engineered decorative materials and an ever-expanding array of custom applications. We are proud to serve our clients from design and product development, to manufacturing, installation assistance, and technical service. 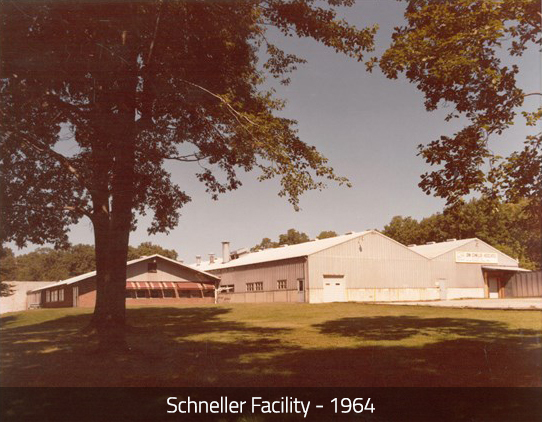 In 1964, John Benjamin Schneller, an electrical engineer by trade, started John Schneller & Associates in Kent, Ohio. As a small division of Becton Dickinson, a Fortune 500 manufacturer of hospital supplies, the new company initially produced vinyl-coated fiberglass cloth for the Douglas DC3 aircraft. 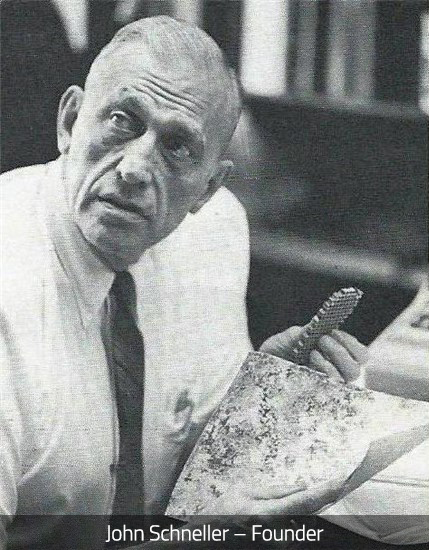 Schneller continued to expand into the aircraft flooring market until John Schneller sold the company in 1969. In 1984 the Federal Aviation Administration mandated that aircraft lavatories must be equipped with smoke detectors and automatic fire extinguishers. Soon commercial jets were being retrofitted with fire-resistant materials, and newly built planes contained these materials as standard features. Within a few more years, regulations also required cabin interiors to be outfitted with flame-resistant material. Much of the world subsequently followed the FAA’s lead. This created a tremendous opportunity for Schneller. Relying on our significant research & development-driven product innovation, we set to work designing products that met the new FAA fire regulations. This helped to establish us as a participant in the new fire regulatory committees. In the following decades, Schneller would expand our product lines to include all commercial aviation and rail travel, and increase our international footprint with sales and service offices in Singapore and Paris. We completed a 55,000-square-foot expansion project at our main site in Kent, Ohio in 2014. Today, Schneller has evolved into a global leader in flexible film laminates, formable decorative thermoplastics, and non-textile flooring products for commercial aircraft. In the 50-plus years that Schneller has served the aircraft manufacturing industry, air travel has become much safer, due in large part to the innovations that Schneller and our industry colleagues have brought to the market.